Validate has been developed as part of a three year project with industry partners and is a forward modelling tool that will help you understand what the colors mean in the RGB Blends. 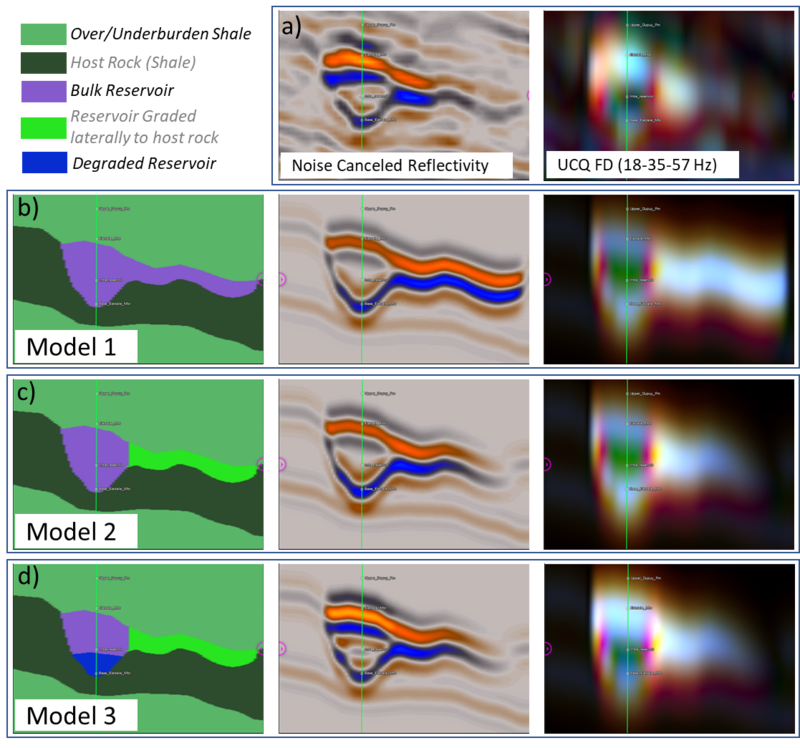 Predicting how fluid changes will appear in your data. 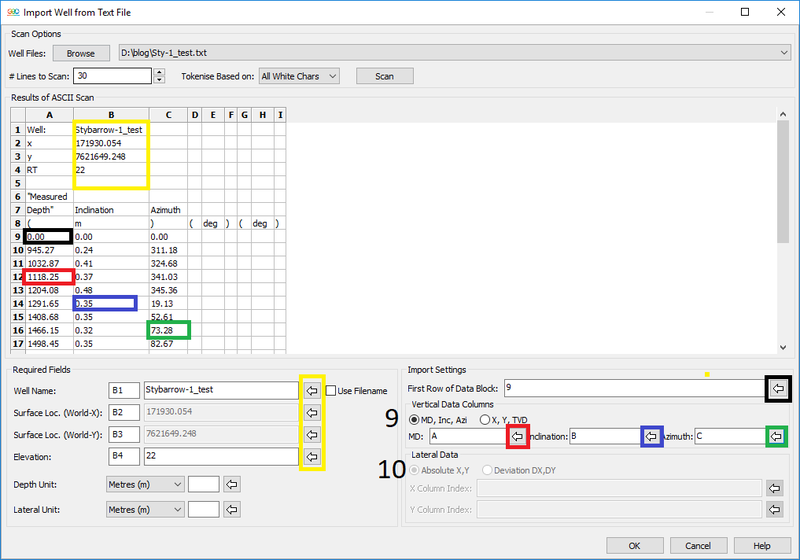 Understanding what causes the frequency changes in the RGB Blends. Request access to Download the latest release . 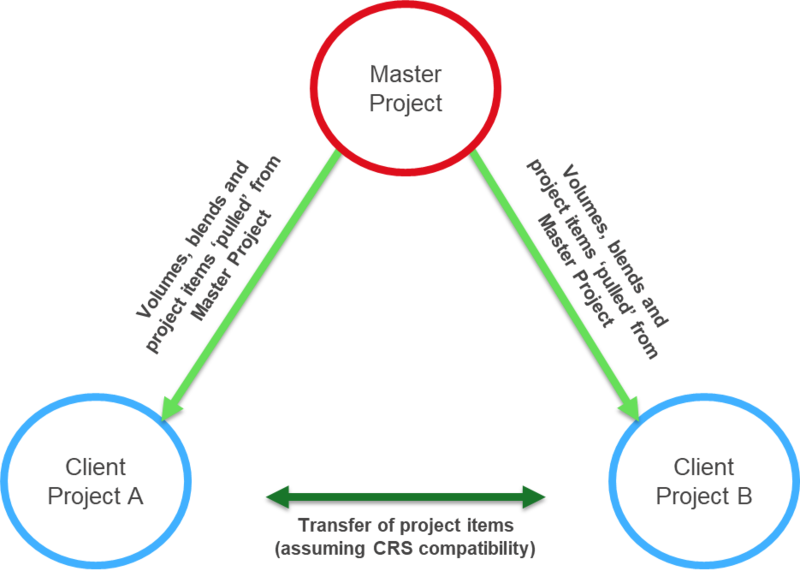 GeoTeric’s Master Project functionality allows the user to transfer data from a Master Project containing all key data into a Client Project which can be worked on individually. 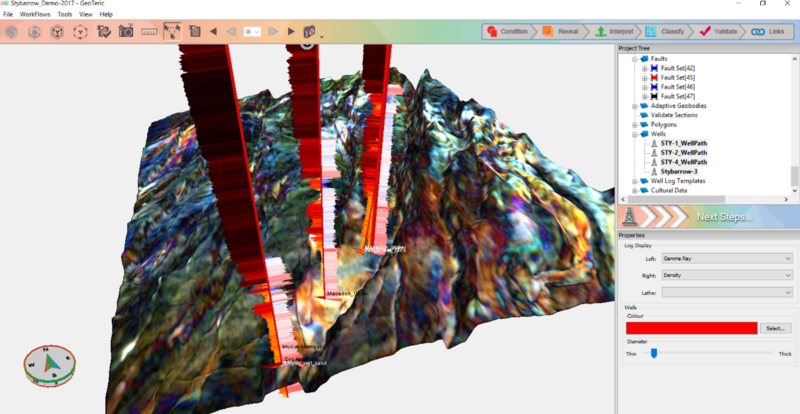 It also allows for project items such as horizons and faults to be seamlessly transferred between Client Projects. 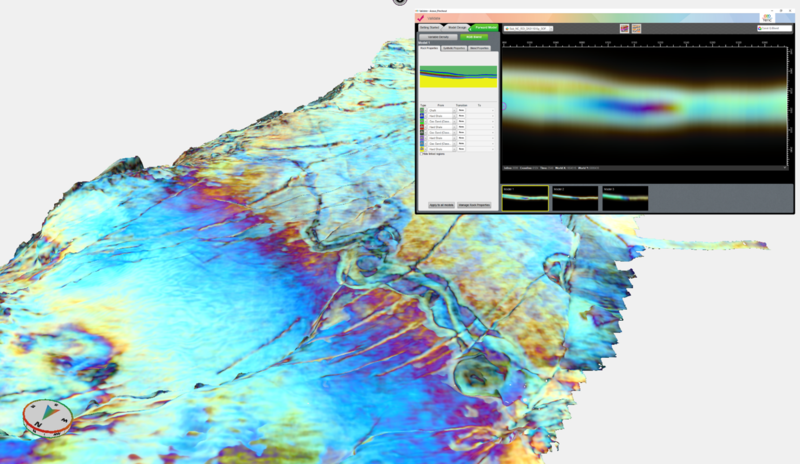 The Master Project will be available with the release of GeoTeric 2018.1. 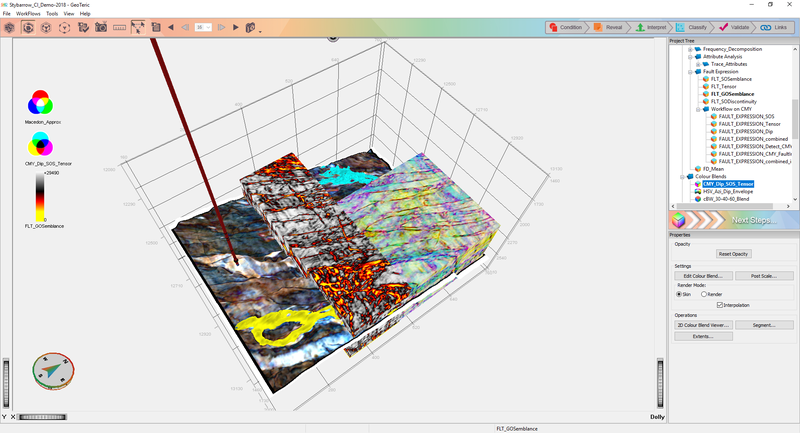 With the upcoming release of GeoTeric 2018.1, a variety of enhancements to the Adaptive Interpretation tools will be added. This is in addition to a Master Project option, a Report View and the release of the Validate module. 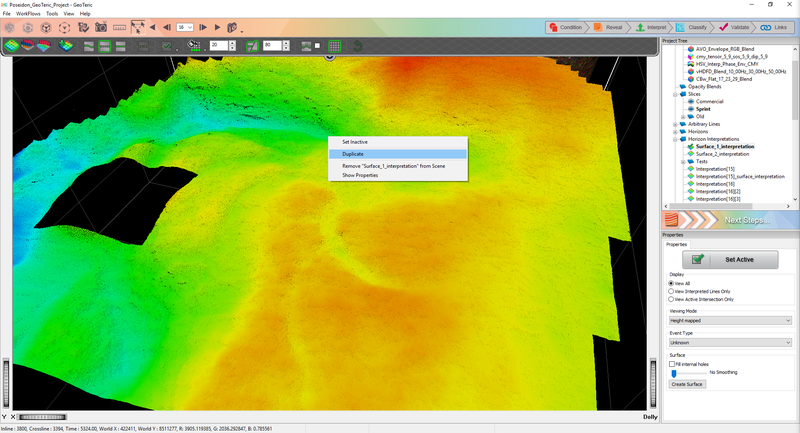 One of the interpretation enhancements in GeoTeric 2018.1 will be the ability to edit horizons in the Base Map by polygon – either those picked previously in GeoTeric or newly picked in the Base Map. 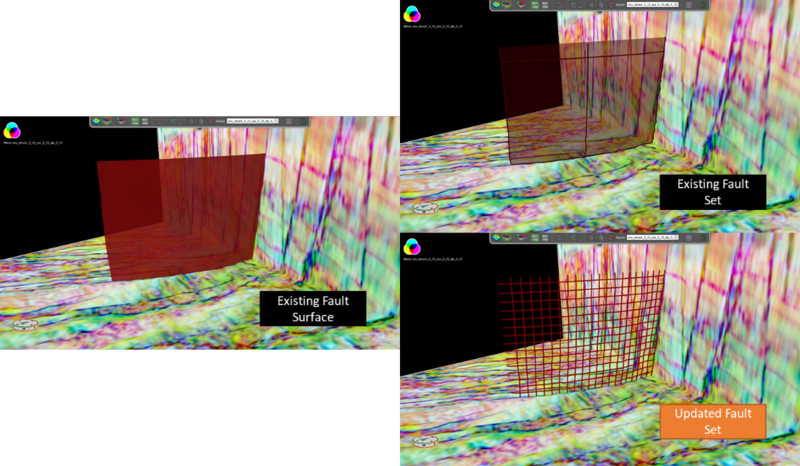 The polygons can be used to fill horizon interpretations or delete them. 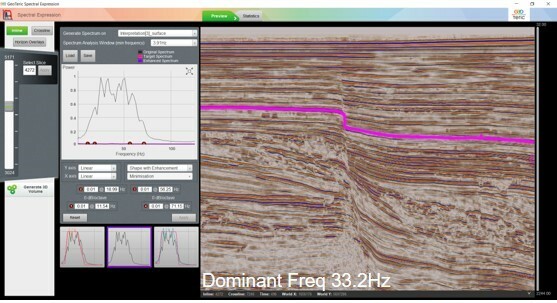 GeoTeric allows seamless connectivity to your existing interpretation platform through GeoTeric’s core Interpret module. The links included with GeoTeric are: Link for Petrel1 and the Link to DecisionSpace2. A Link for Paleoscan3 is available as a separate module. 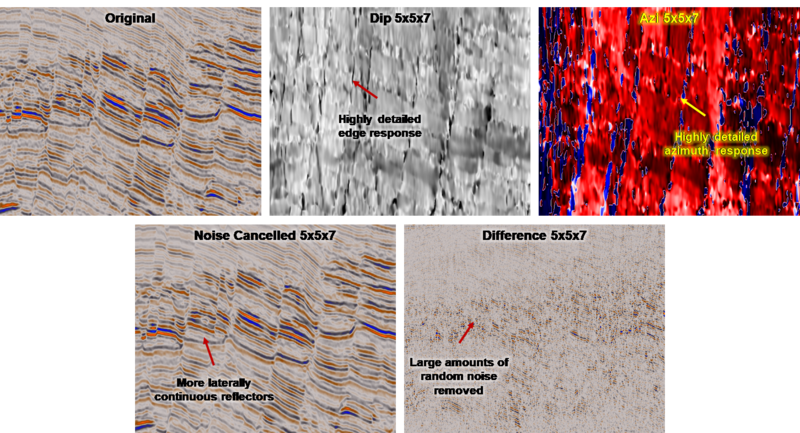 GeoTeric’s Adaptive Fault Interpretation is a powerful data driven and interpreter guided method of structural interpretation. Since the Graph Theory algorithm is used by the Adaptive Interpretation System to generate data following results, not many fault sticks are required to generate an accurate fault plane in GeoTeric. This allows for an efficient method of interpretation.